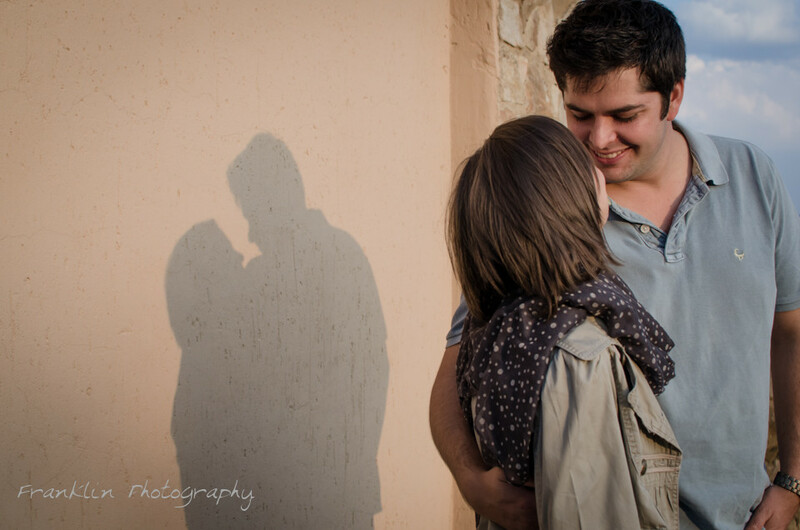 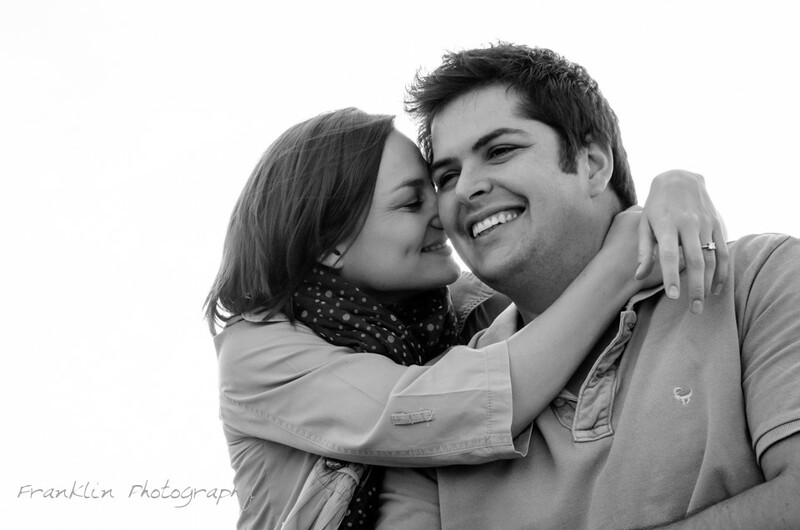 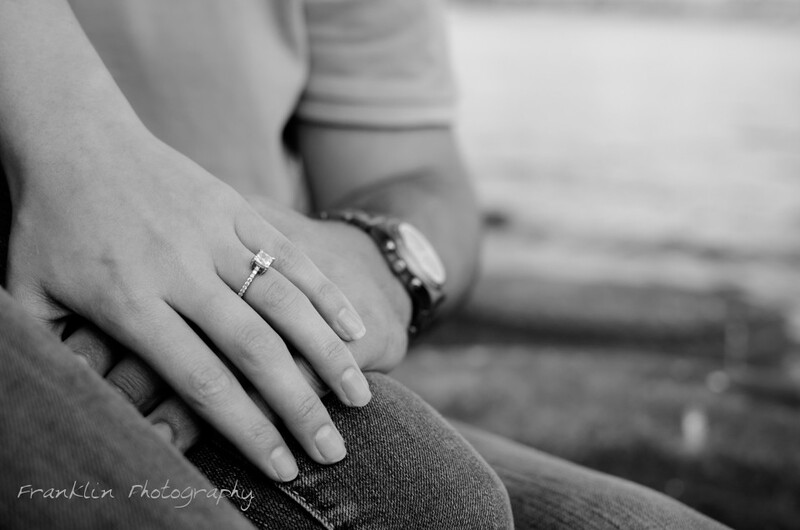 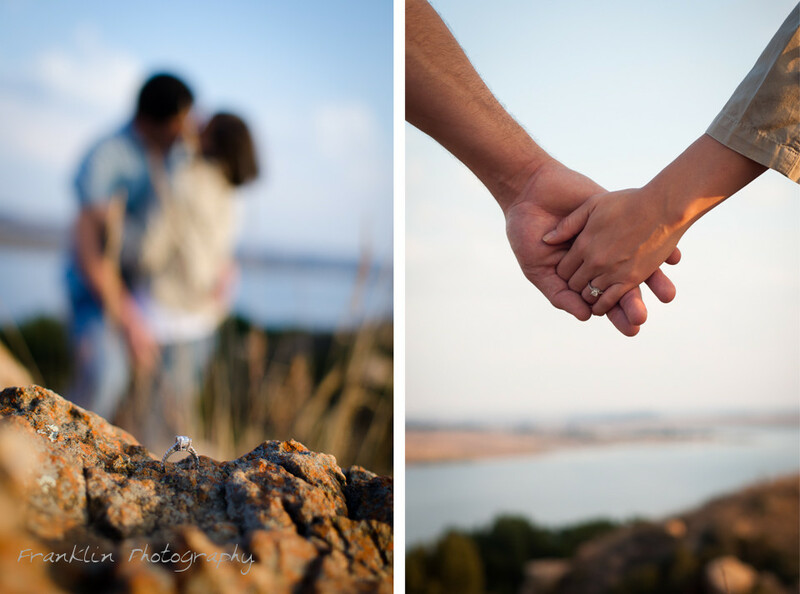 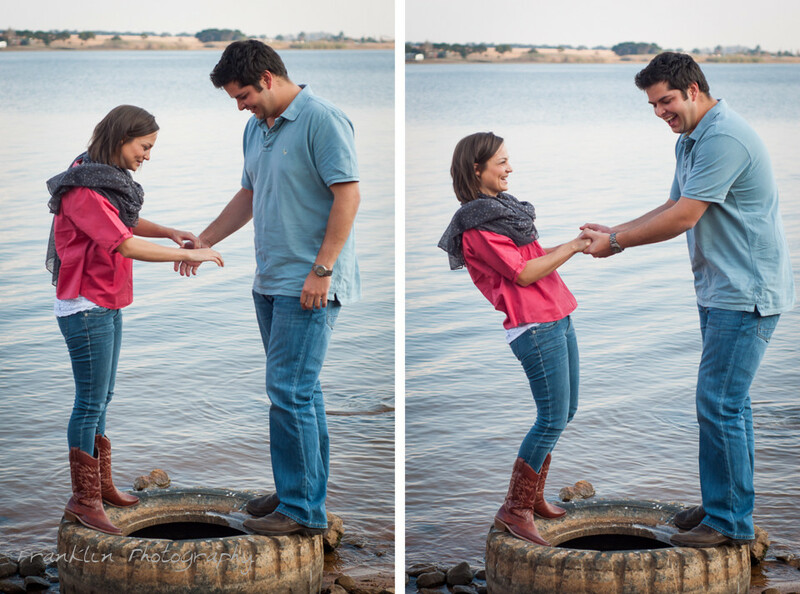 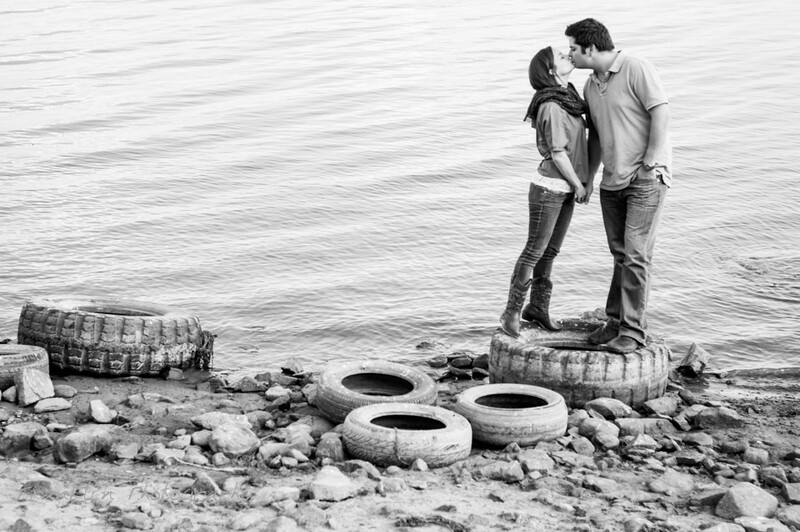 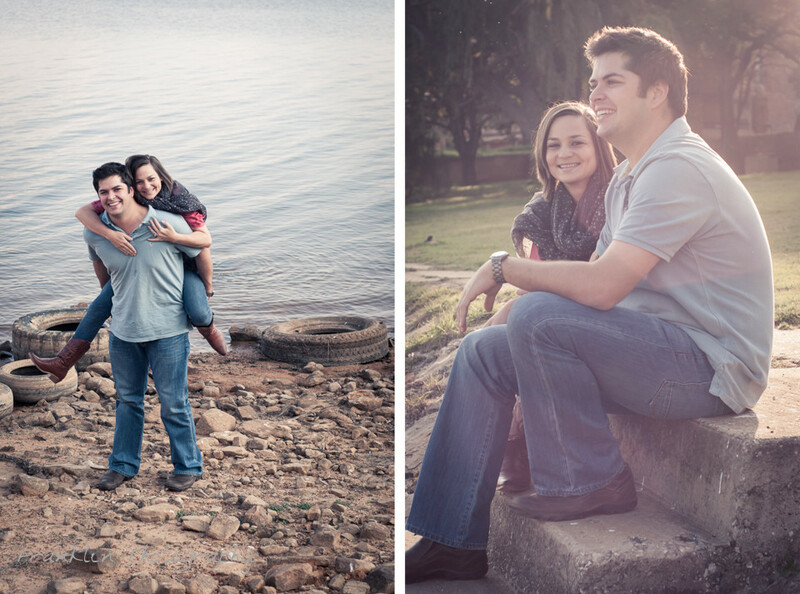 Nico and Antoinette chose a beautiful location for their engagement shoot. 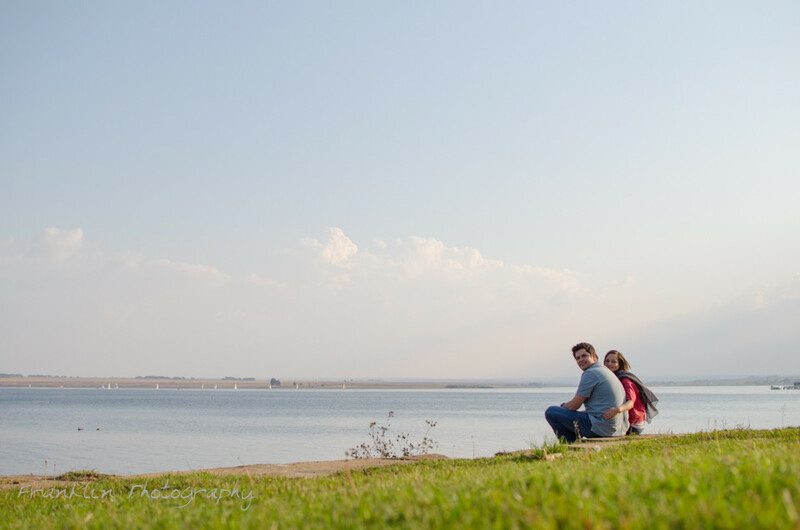 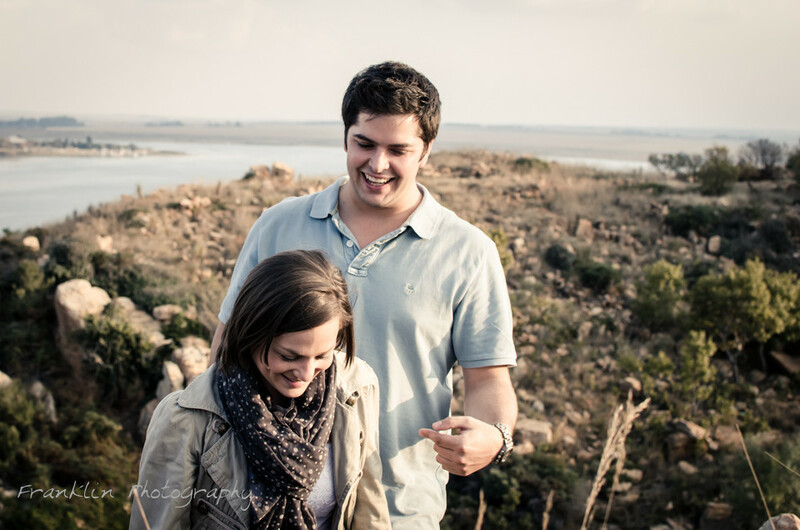 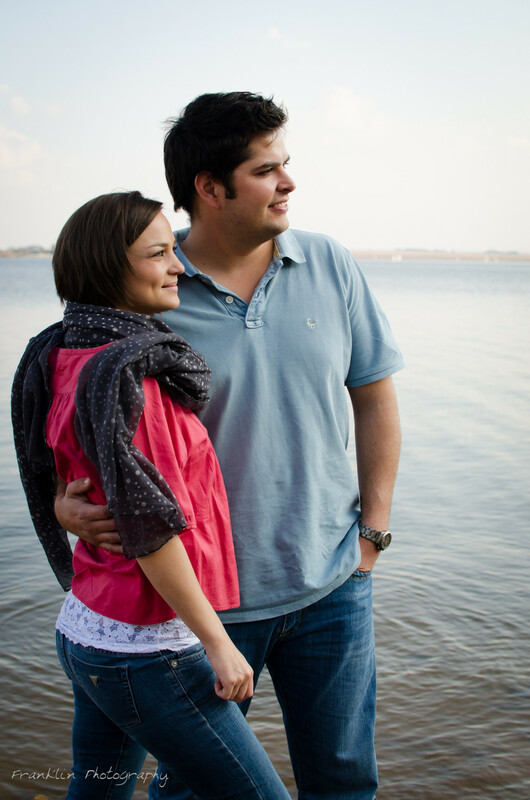 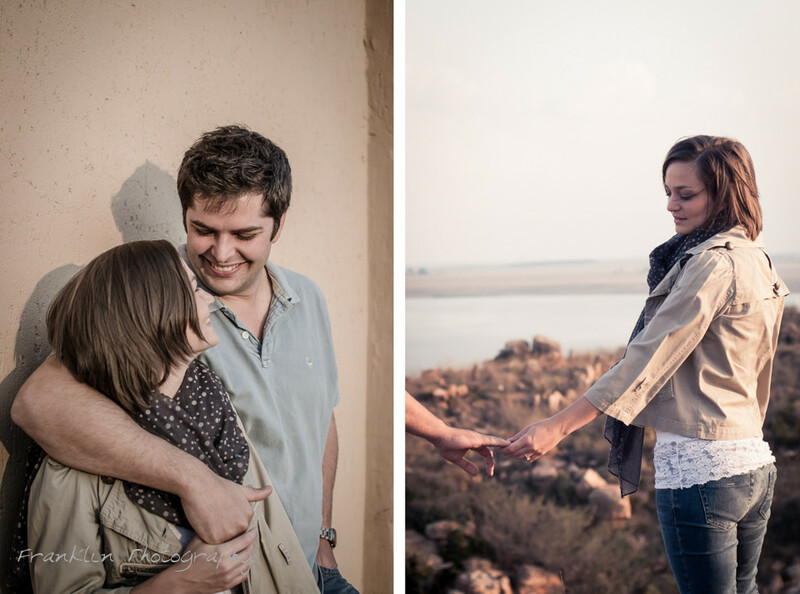 With Bronkhorspruit dam in the background, and a good-looking couple in the foreground, it wasn’t difficult to capture these special moments. 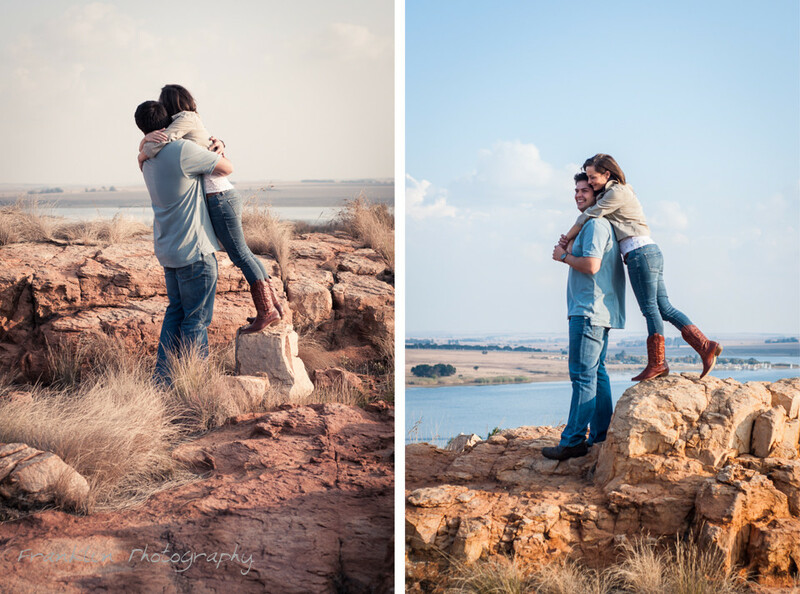 Soooo mooi julle!!! 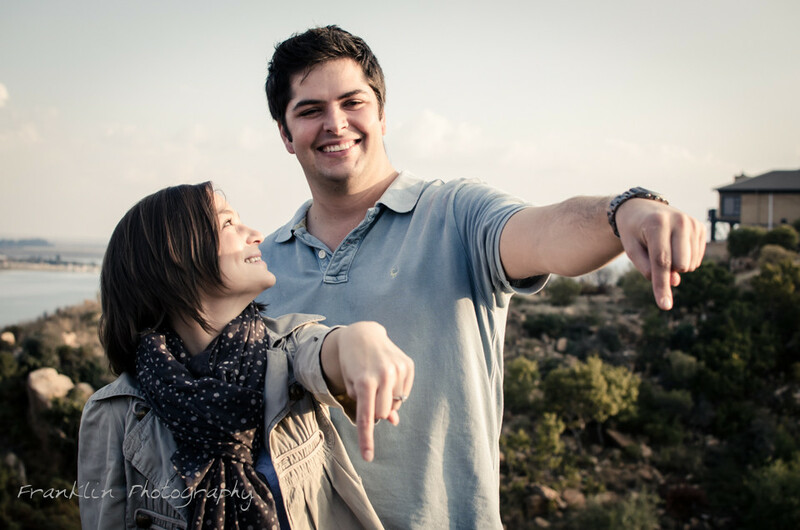 well done Rikas en Chris — exciting times Anna!